henan mingtai aluminum is a professional manufacturer and supplier of Aluminium 6061 T6 Price In Indian Aluminum Coil with more than 20 years` experience. Our main products include: various alloy of Aluminum Plate, strip, foil, color-Coated Aluminum Coil, aluminum embossed sheet, diamond aluminum plate, Aluminum Foil . mingtai aluminum China can manufacture Aluminium 6061 T6 Price In Indian Aluminum Coil with many alloy and tempers, and it can be cut to size at customers` need. 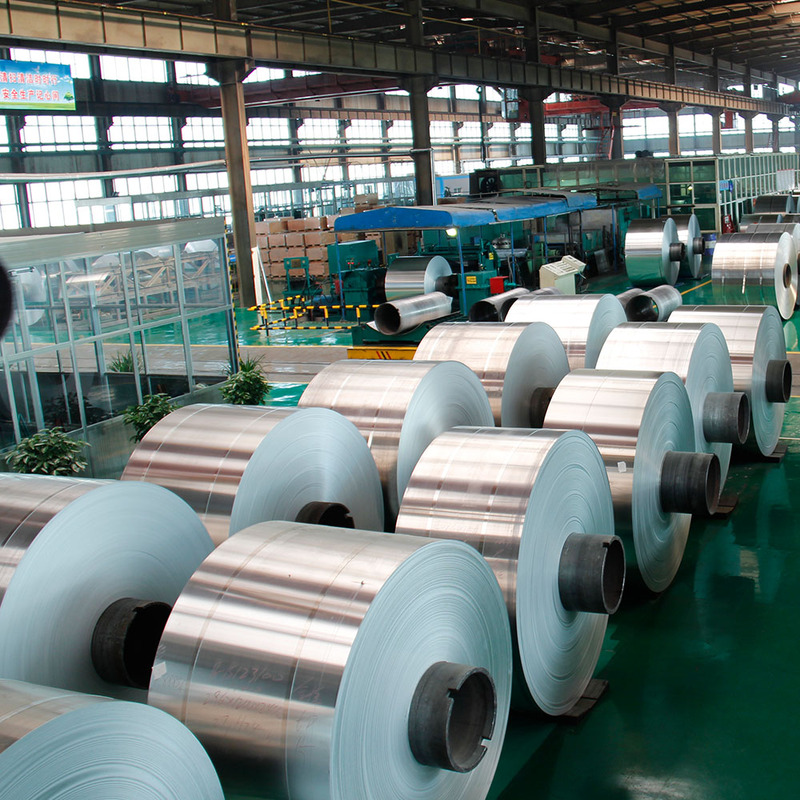 As one of the most famous Aluminum Coil suppliers in China, MingtaiAluminum has passed over 25 years in aluminum industry. With unstopping learning and hard working of the staff, Mingtaihas won many prise already. While Aluminum Coil is an important product of our factory, we have some words on the common grades to say. 6000 Seires Aluminum alloy is a high-quality aluminum alloy product produced through heat treatment pre-stretching process. It has excellent processing performance, excellent welding characteristics and plating, good corrosion resistance, high toughness, and no deformation after processing, and the material is dense without defects. Easy to polish, easy to color film, excellent oxidation and other excellent features. 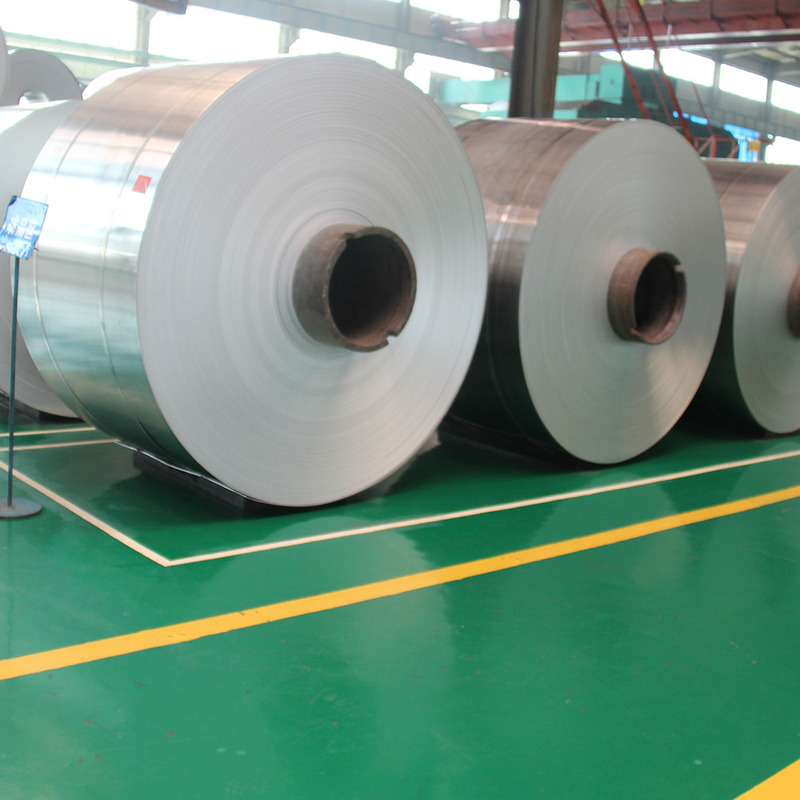 henan mingtai 6061 Aluminum Coil has a certain degree of strength, corrosion resistance and weldability, mainly used for the manufacture of trucks, tower buildings, ships, trams, railway vehicles and furniture. 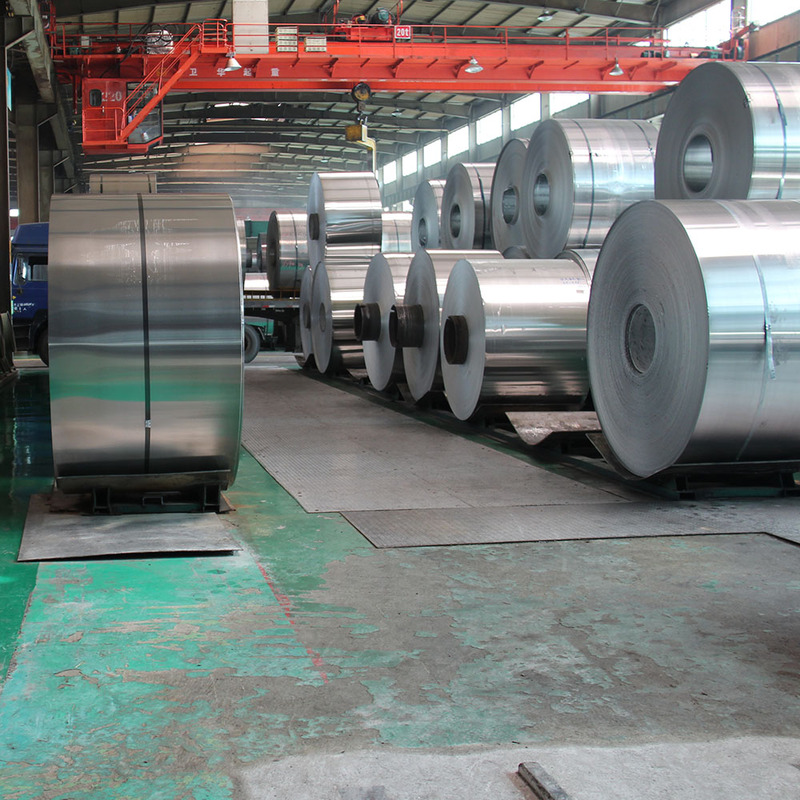 6061 Aluminum Coil, can be heat treatment and strengthened, has moderate intensity, has good extrusion forging performance, good comprehensive performance, easy processing, is the high quality material for car carriage plate. 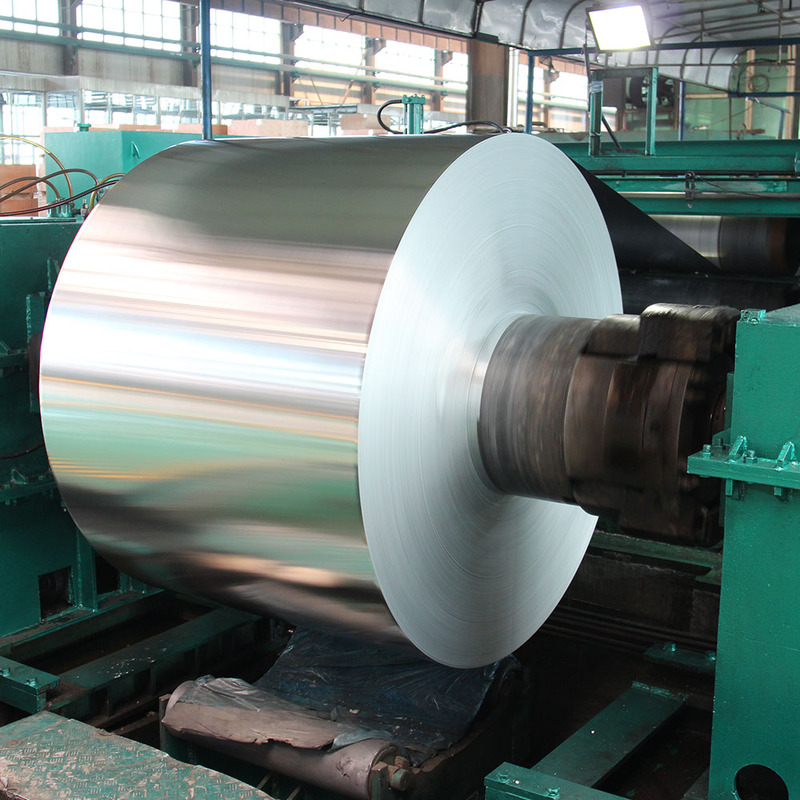 Mingtai 6061 Aluminum Coil has temper of O, T4, T6, T651 and others, the tensile strength, the yield strength and shear strength are good, has good welding performance, can welding, electric arc welding, spot welding and line welding, and has excellent solder-ability. The corrosion resistance is strong and there is no tendency of stress corrosion cracking. In the manufacturing process, Cu is added to improve the plasticity of the alloy during hot processing and increase the strengthening effect of heat treatment. 1 + 4 hot mill is the domestic first independent research and development and international grade aluminum production line, with high precision integrated plate shape crown control system to improve product quality. With rolling width of rough mill reaches 3300mm and finish rolling reaches 2800mm,1+1 hot rolling mill can manufacture aluminum product for railway truck, automobiles, containers, carriages, cap stock, decorative stock etc. 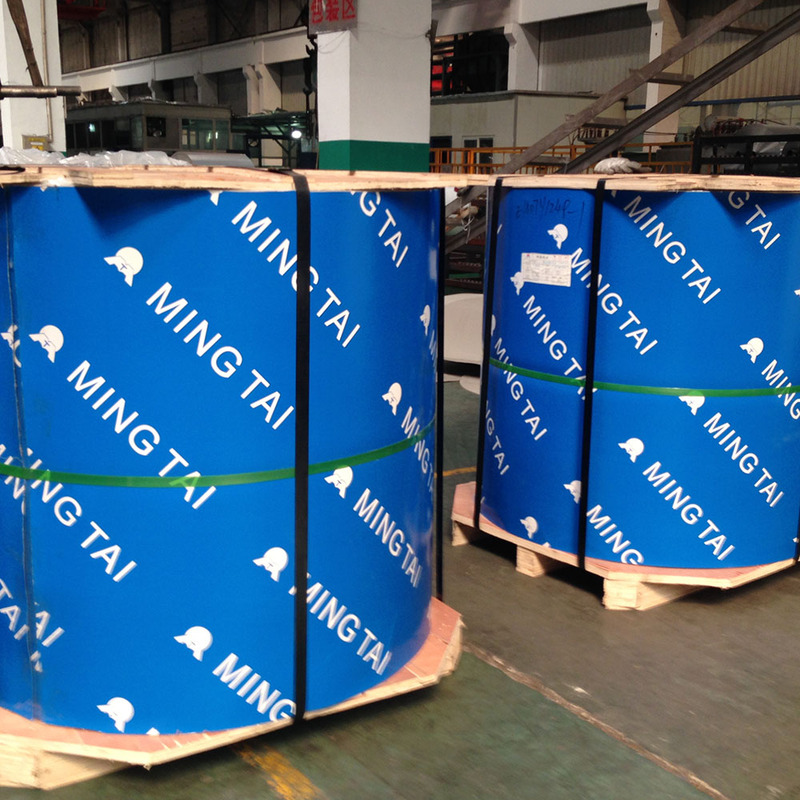 MINGTAI, equipped with advanced equipment and technology, is one of the leading Aluminium 6061 T6 Suppliers Price In Indian Aluminum Coil manufacturers and suppliers in China. Make sure the quality guaranteed and reliable at low price. Looking for ideal Indian Aluminum Coil Factory Manufacturer & supplier ? We have a wide selection at great prices to help you get creative. All the 6061 Aluminum Coils Factory are quality guaranteed. We are China Origin Factory of 6061 T6 Aluminum Coils. If you have any question, please feel free to contact us.